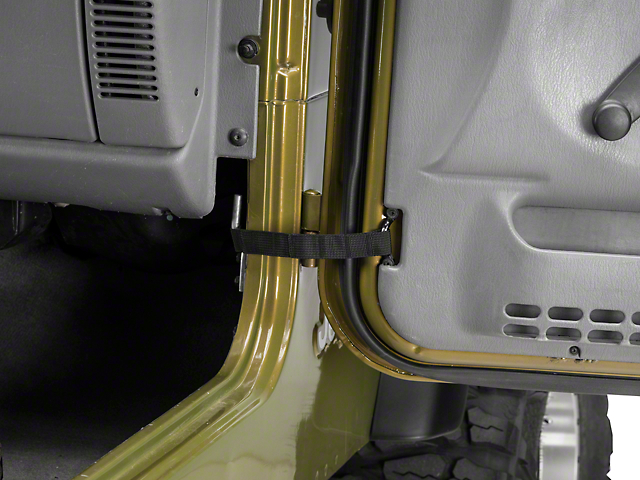 This pair of adjustable door straps from Rugged Ridge features easy installation and allows you to open your door to your desired maximum position, or close them in extreme conditions while on trails. 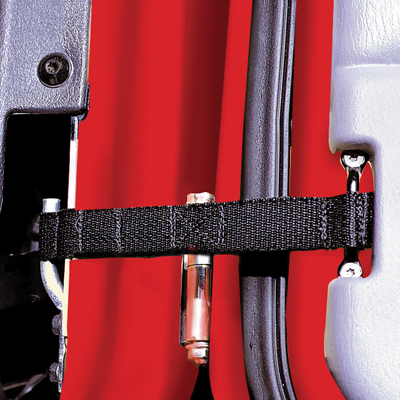 Straps incorporate several pockets that allow for maximum adjustability. 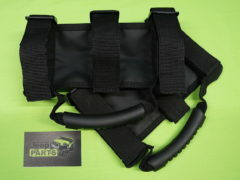 Each pack contains two straps. 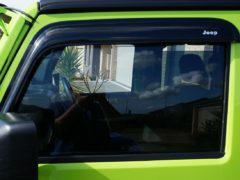 Can be used on half doors as well as full doors. 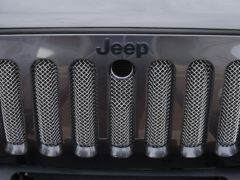 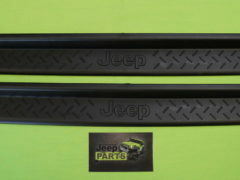 Be the first to review “Rugged Ridge Adjustable Door Straps for 55-06 Jeep CJ YJ TJ Wrangler” Click here to cancel reply.